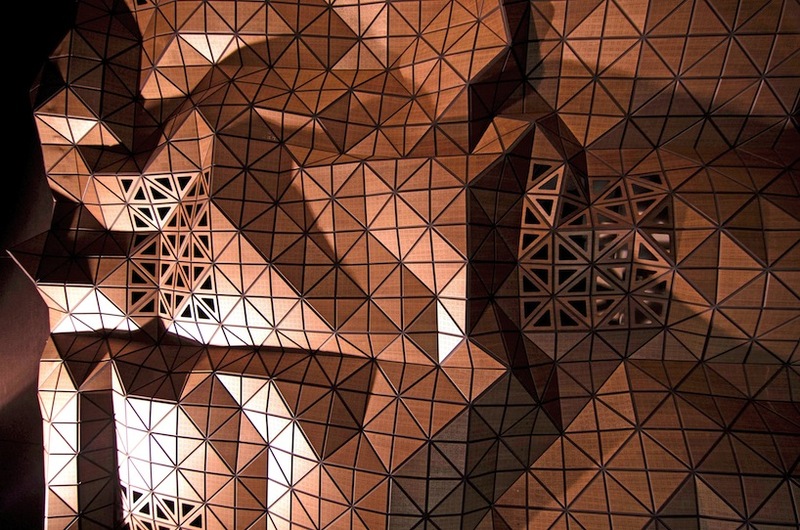 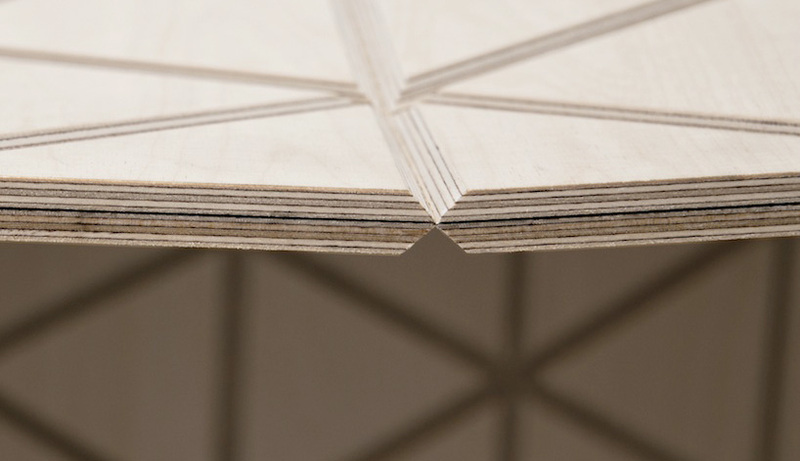 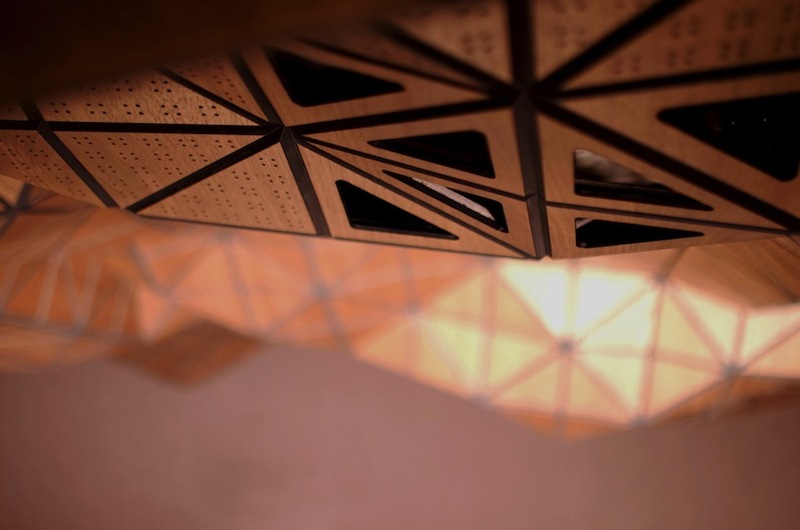 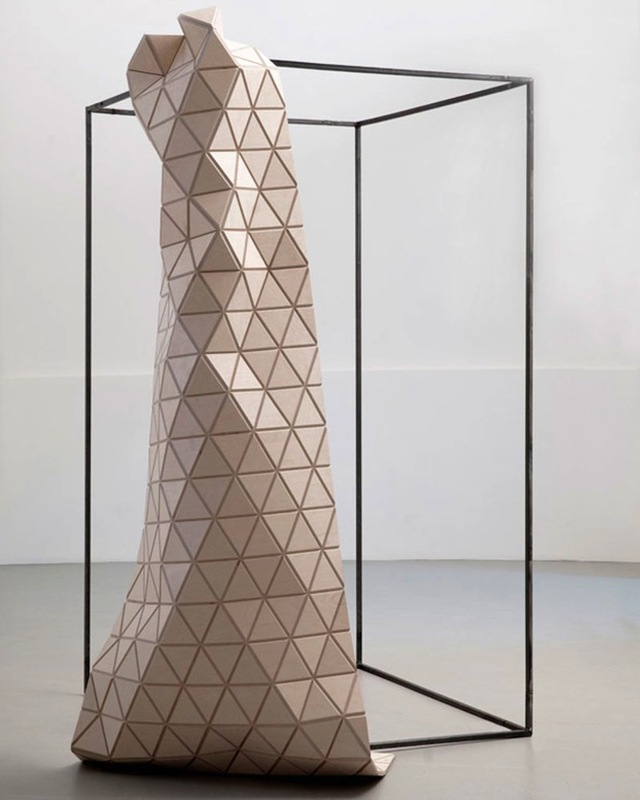 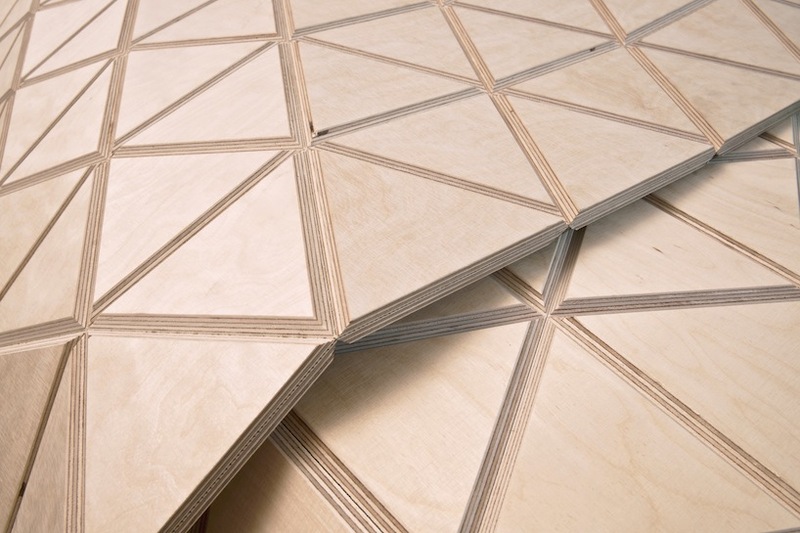 ‘wood-skin’ is a recently developed composite material created by a four-person multi-disciplinary team in milan. 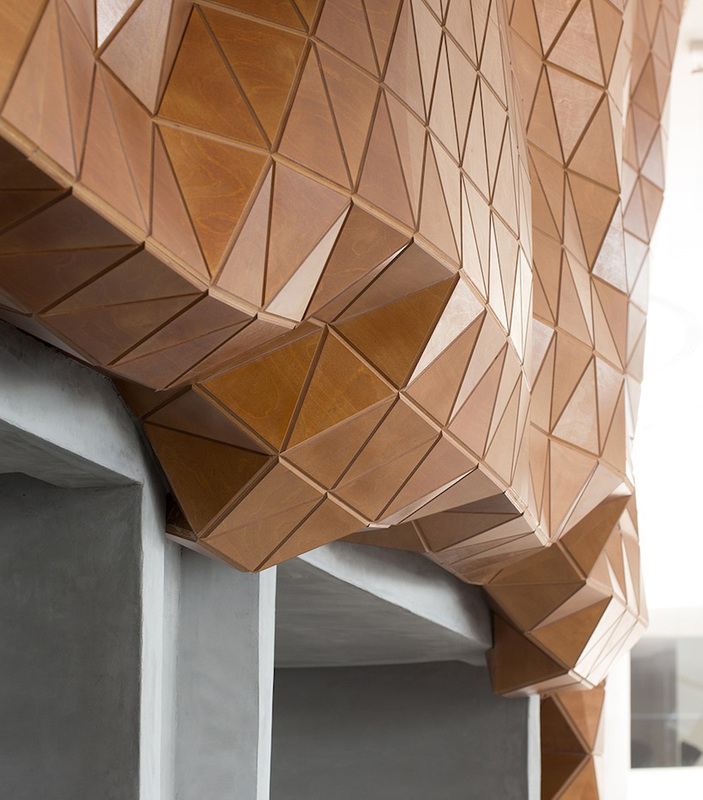 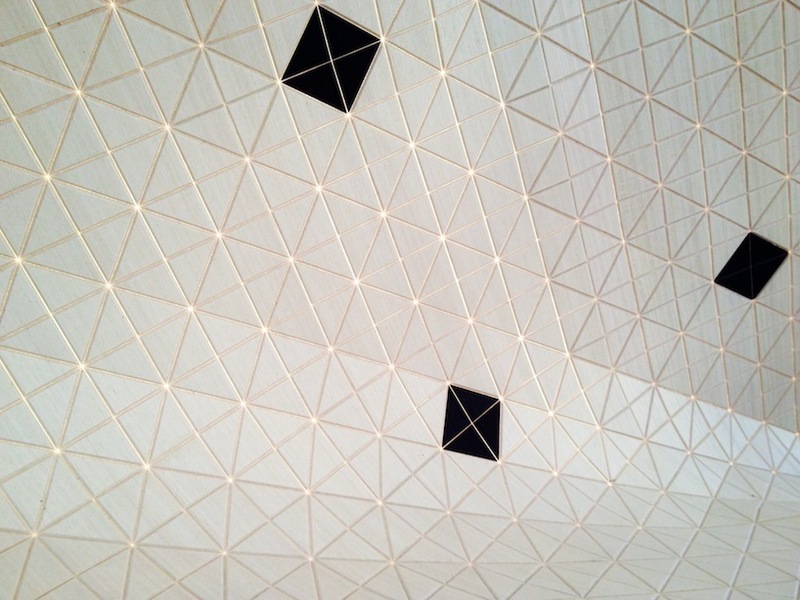 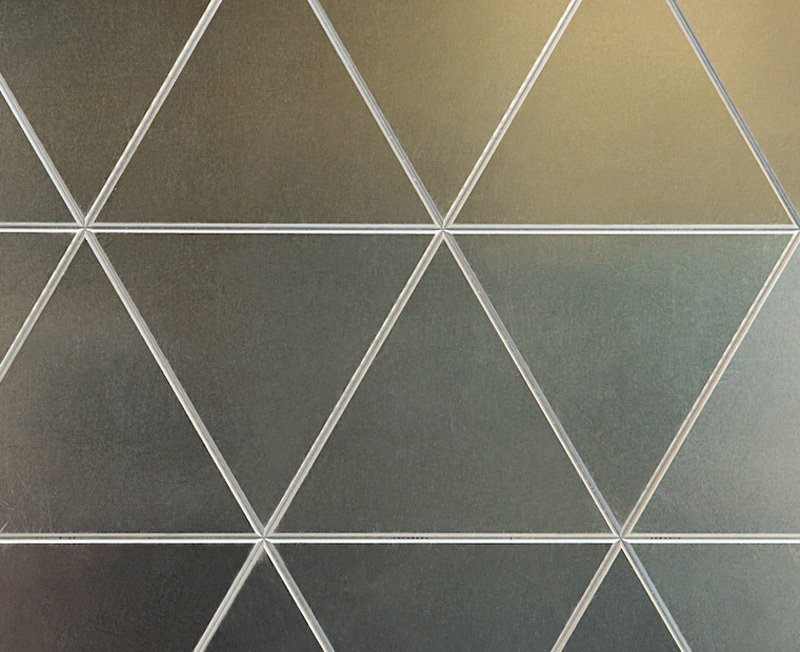 the ‘skin’ combines the rigid qualities of traditional building resources (such as wood) with the flexibility of textiles, enabling the development of highly complex and unconventional structures for architectural and interior roles. 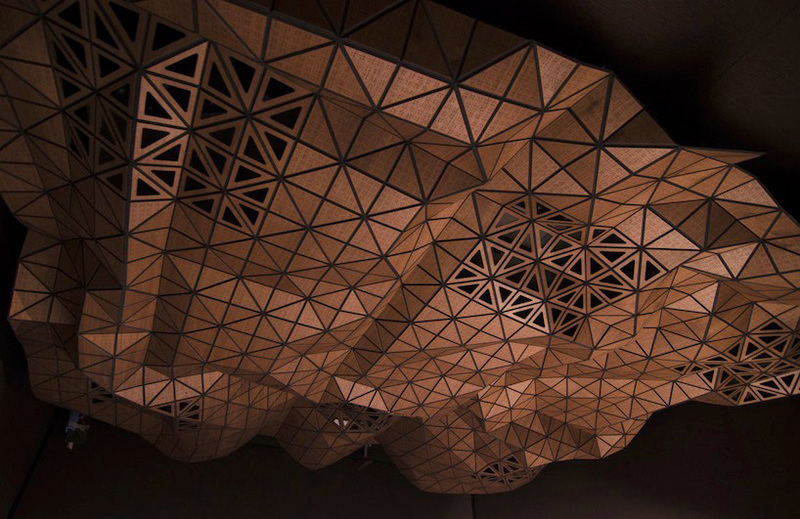 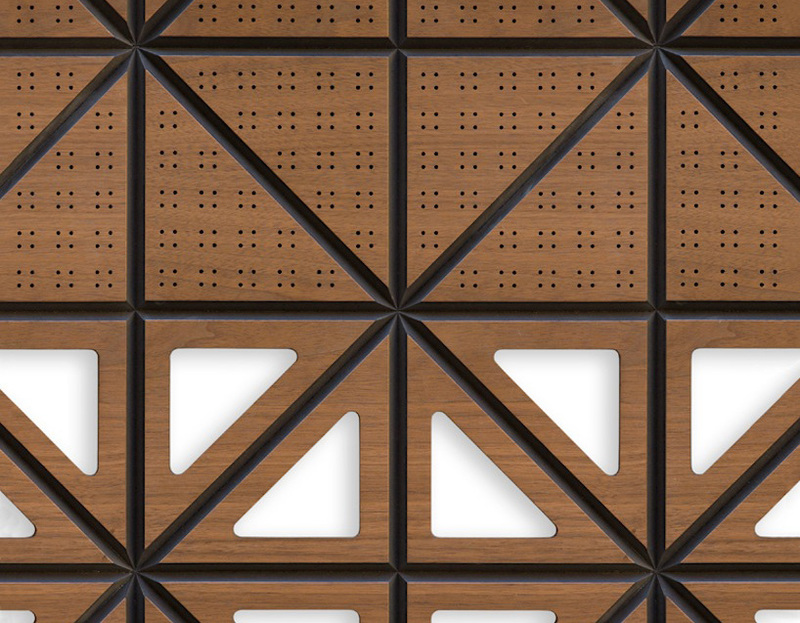 by utilizing material triangulation in addition to specially-created software, ‘wood-skin’ is able to hinge at any desired point. 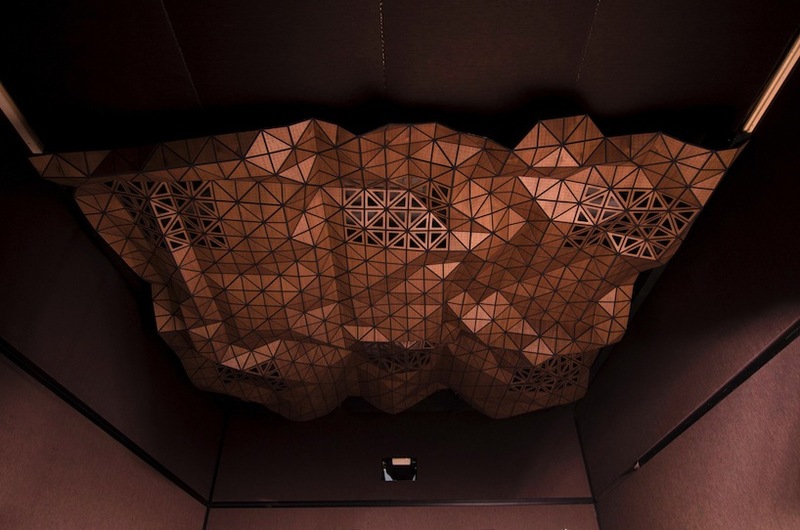 this allows designers to obtain almost any desired (physically viable) shape, drastically reducing the challenge of translating designs from virtual to actual reality.